The cost of childcare eats up a large part of your budget so have you checked to see if you are getting what you are entitled to from the government? All three and four year olds are entitled to 570 hours of free early education or childcare per annum, which most people take as 15 hours each week over 38 weeks. An additional 15 hours of free childcare for three and four year olds is also now available nationally from this month. Those eligible will get a total of 30 hours for 38 weeks a year. The child needs to be 3 or 4 years of age when the local scheme begins. Both parents must be working – or the sole parent must be working in a single parent family. Each parent must earn on average at least the equivalent of 16 hours a week at the National Minimum Wage or National Living Wage. 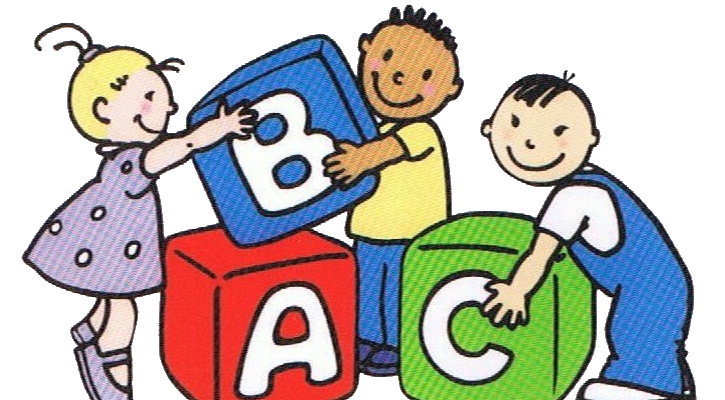 If you want to find out what free early education and childcare is available in your area, then look on the UK website.